We are hosting the second Artlure Teams Challenge (ATC) tournament this year and it looks like it will be one kicker of an event! 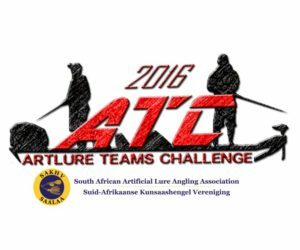 The second Artlure Teams Challenge (ATC) will be presented by the South African Artificial Lure Angling Association at Forever Resorts Loskop Dam on 22 October 2016. 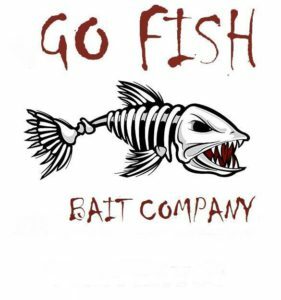 The ATC is a boat fishing tournament where only the bigger fish species are targeted. 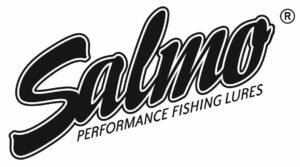 This is a significant movement away from the traditional artlure tournaments where the focus is on species diversity, and not necessary on big fish. 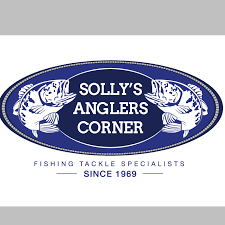 The ATC is a live weigh-in tournament and with teams weighing a bag of maximum six of any of the target fish species. 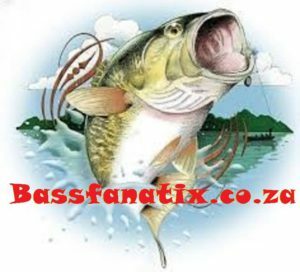 The target fish species are: bass, catfish, carp, blue kurper, redbreast kurper and makriel. 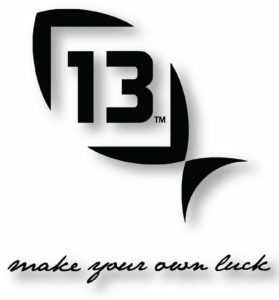 Catch and release is the focus of this tournament. 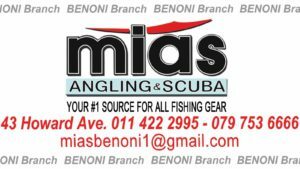 The top three teams will receive Team Prizes and the individual anglers who caught the biggest of each of the target species will receive species prizes consisting of top quality fishing tackle. 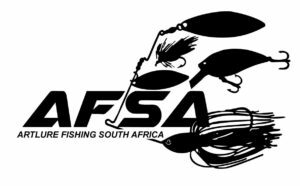 All the income made with this event will be used to finance SAALAA and will help the Executive to grow and maintain competitive Artlure angling in South Africa. 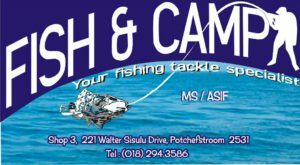 The event will be attended by some of the best artlure and bass anglers from all provinces in South Africa and is also open for social artlure anglers. 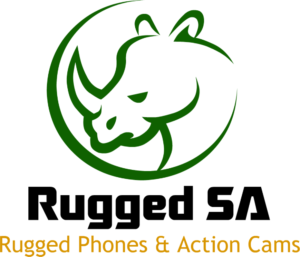 2 nights accommodation for 6 people at Dajala Game Farm in Rooiberg, accommodation includes all amenities. 1 x Wildebeest cow and 1 x warthog hunting during period of stay. 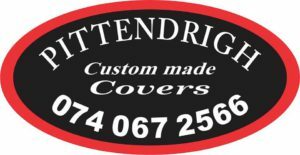 Game drive on Elandsberg Game Reserve during weekend’s stay. 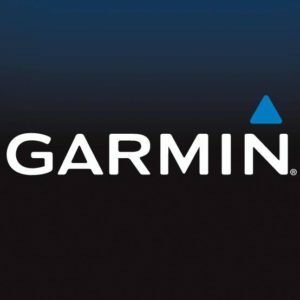 Prize valued at R10 000.